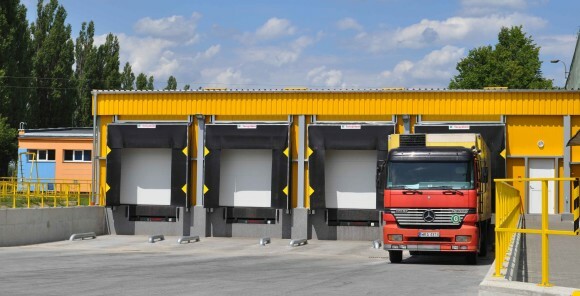 Investments - a new terminal for raw materials - ZPS "Maków"
Fresh fruits and vegetables delivered to the plant from farmers are immediately placed in the optimal storage temperature. Thus they stay fresh and preserve a high percentage of nutrients before being processed into frozen fruit and vegetables. 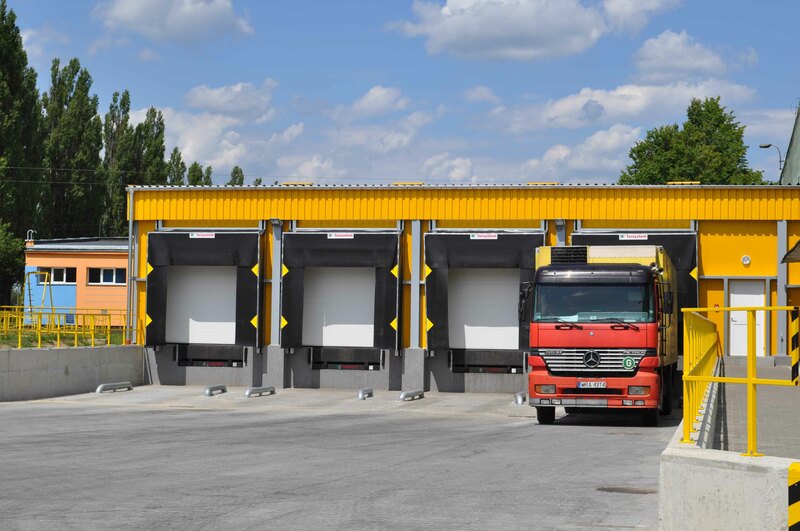 The investment has significantly improved the speed of adoption and unloading of fresh fruits and vegetables (which is crucial during the fruit harvest period), guaranteeing the highest quality of our production.